A small and dedicated group of people who are passionate about “Healthy Soil, Healthy Plants, Healthy People”. We promote organics supporting new organisations to get up and running through our legal structures (incl. Cultivate Christchurch, Kids Edible Gardens, Otakaro Orchard and more), hosting gatherings and quarterly harvest celebrations, running a small library (currently in transition) and writing publications. If you would like to join our group or attend one of our get togethers please contact us. 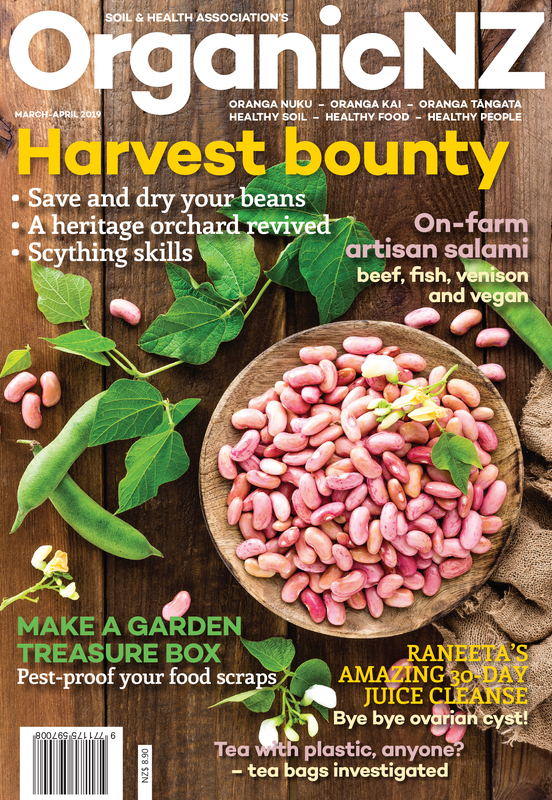 Free for Organic NZ Subscribers (automatically members via Soil and Health NZ National Association).